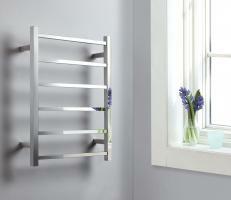 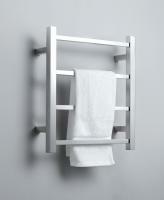 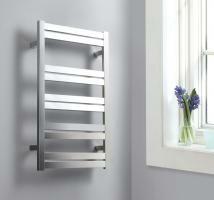 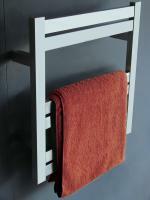 The modern look of this towel warmer adds a nice touch to the functionality of the piece. With six bars, there is plenty of room for more than one towel to be warmed. 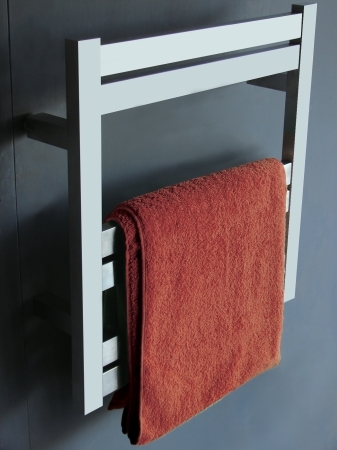 Getting out of the tub or shower to a warmed towel is a very luxurious feeling.